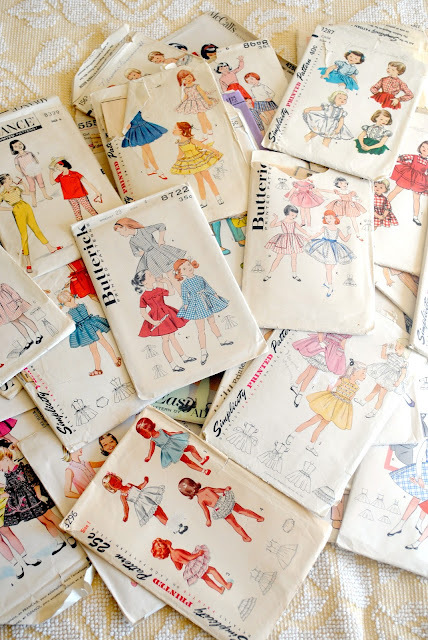 I started sorting through my vintage patterns today. There were so many I didn't even remember I had, it was crazy! Don't you love the cover art? 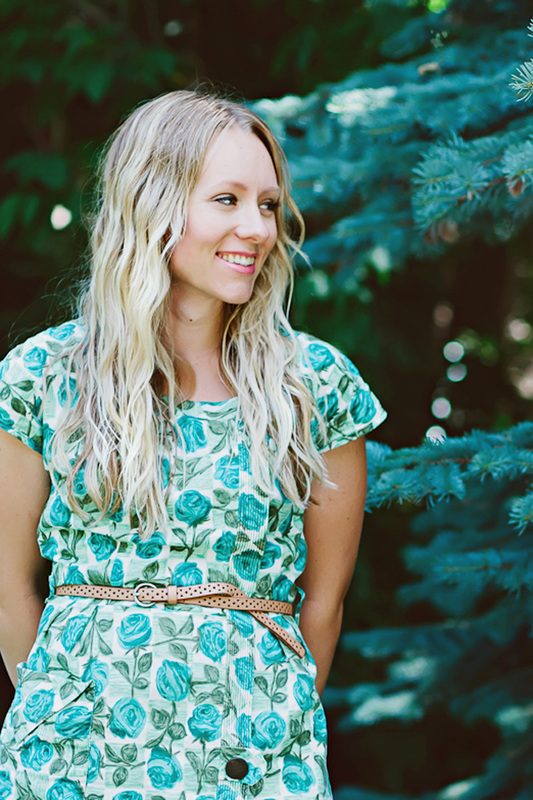 It always makes me want to sew the dress to look just like the picture. It's going to take me awhile to go through and check if all the pieces are in each one, but I am feeling motivated! Except... now I am going out of town so it will have to be put on hold. The girls and I are off to hit the open road for our annual Girl's Night Out with my mom, sisters, SIL, and nieces - actually, this year it is an all out Girl's Weekend! On the agenda is a play, swimming, shopping, eating, and of course a lot of girl talk. It's going to be a nice getaway! Looking forward to seeing it! I always look for these types of patterns at thrift stores and garage sales and only can find 80s yuck instead of cute little kids clothes. Oh my gosh, I am DYING with envy. Can I please have first dibs on buying these? Seriously...like can I get a heads up email before they go on sale so I can be at my computer the minute they do? have fun!! sounds amazing to spend time with your favorite girls!! Oh yummy yummy patterns. I adore the cover art too. That is half the reason I collect them! Have a fun time on your girls night out.